A penny saved is a penny earned! Here is a clear orange Piggy who wants to hold your coins. Just put your coins in the slot on his back. 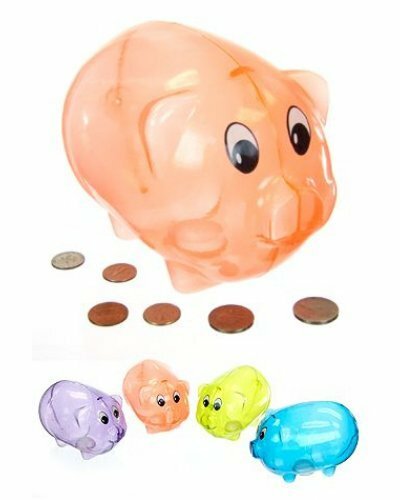 Our classic large piggy bank is shiny orange plastic with cute cartoon eyes. You won't need to break the bank to retrieve your money just pop the plug on his belly. 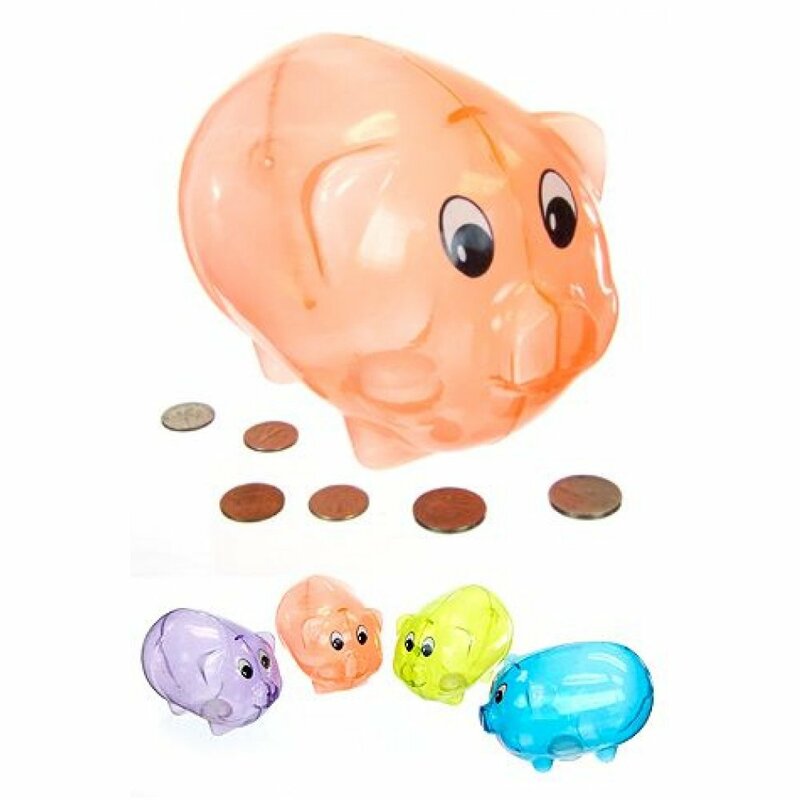 Collect all 4 colors of our plastic piggy bank! 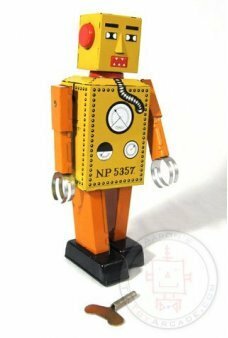 Aaron's Giggle Meter: 8 of 10 "
Osaka Orange Robot walks on his large white feet when you wind him up. 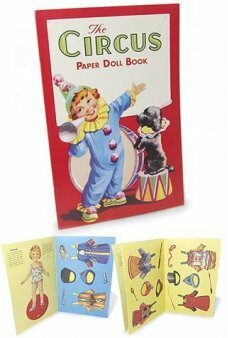 Osaka features a nicely..
You can dress our cute Circus boy and girl in 8 paper costumes from the big top! 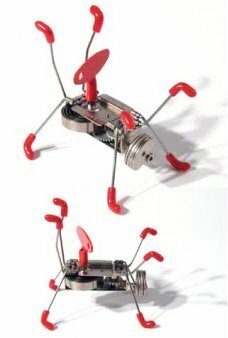 Our high quality pa..
Lilliput Robot : The original and classic tin robot - He walks and leans forward while swinging..
Wind up his key and Cosmojets hops around and spins on his rubber feet like a hyper bug. 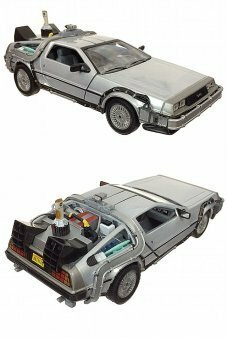 Chico Bical..
Race through time in our 1981 Delorean from Back to the Future! This highly detailed die-cast .. 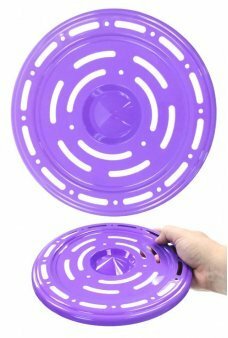 Throw and catch our bright purple Space Age Flying Saucer with your friends. Our radical pink flying.. Pull Back on our Cool Skool Bus and away she rolls to class! Our plastic retro yellow or orange scho..